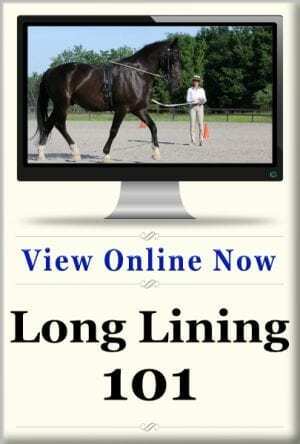 If you want better accuracy, bending, and engagement, getting your horse straight is the first step. 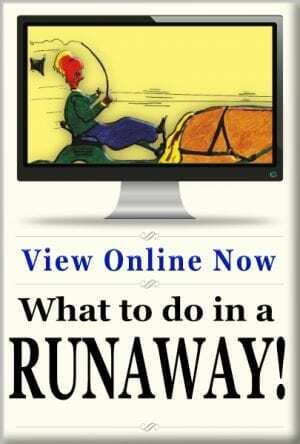 Learn how through this easy to follow, downloadable lesson plan. 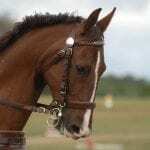 You’ll have your horse on the straight and narrow in no time! 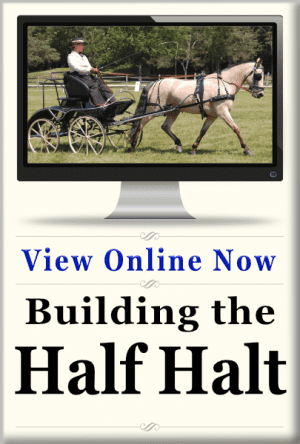 There’s more to getting a horse straight than meets the eye. 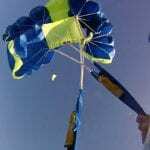 It involves communication, timing, and balance. 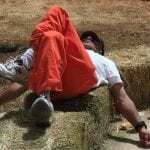 Getting your horse straight can be elusive. 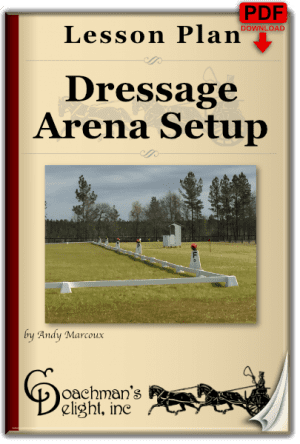 While it may feel straight when your horse is working on the rail, chances are he’s following the sideline of the arena as a guide. 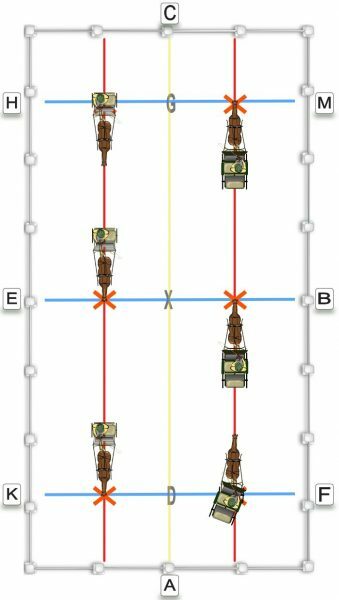 Using the quarter line of the arena takes away the visual crutch of following the arena, and allows you to more accurately evaluate how well you are able to drive your horse straight. 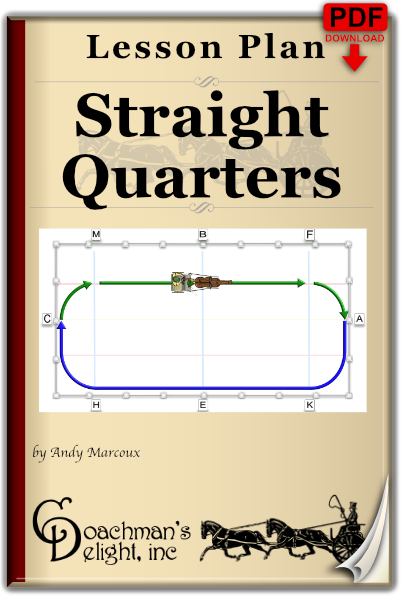 Get your horse on the straight and narrow with this downloadable lesson plan. 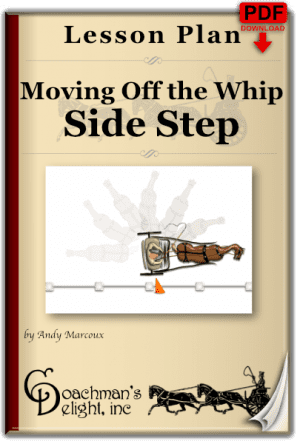 You get step-by-step instructions with illustrations for setting up your work area, to driving through each of the exercises. 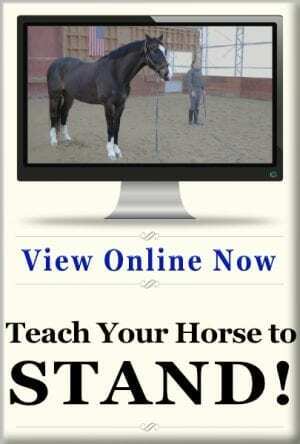 This lesson plan will improve your horse’s balance, accuracy, and engagement. 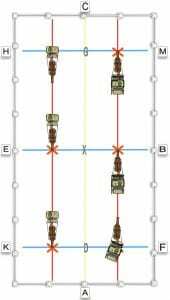 Your centerlines will be spot-on, and your diagonals will flow smoothly. 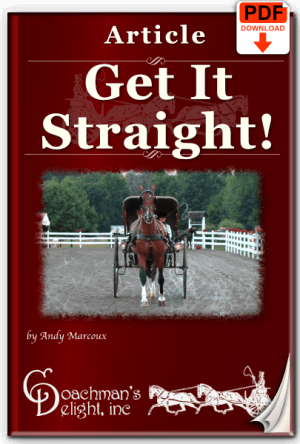 Download it now to start improving your horse’s straightness tomorrow!